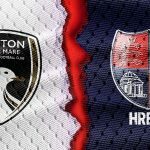 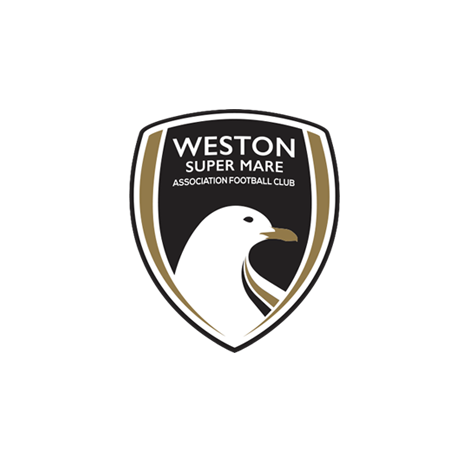 Weston-super-Mare AFC Academy is to hold trails for the 2017/2018 season in the U14s and U15s boys age-groups. 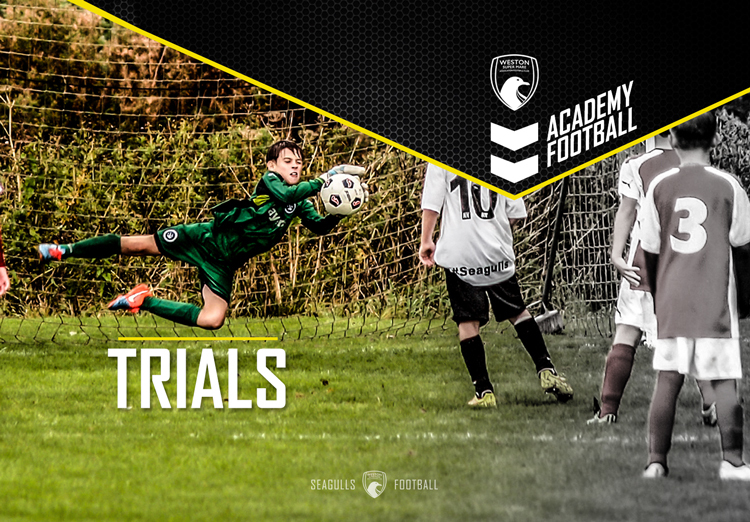 Under 14s are inviting players, of all positions, to an open trial. 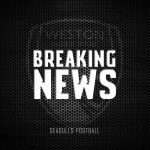 Under 15s are also inviting players to take part in trials, to be held on Thursday 1st June, 6-8pm, at Weston-super-Mare AFC. 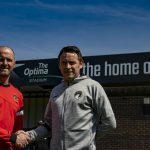 Attendance at this trial must be firstly confirmed with the coaching staff.